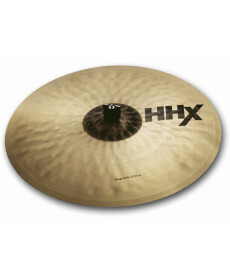 Prato Ride Sabian HHX Power Ride 20". Material: Bronze Liga B20. Peso: 521. 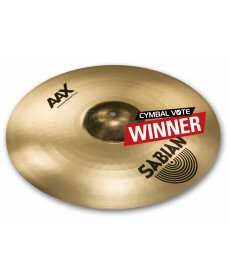 Prato Ride Sabian AAX Stage Ride 21". Material: Bronze Liga B20. Peso: 522. 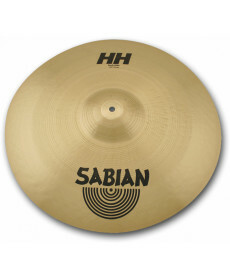 Sabian HH Vintage RIde 21"
Prato Ride Sabian HH Vintage RIde 21". Material: Bronze Liga B20. Peso: 524. 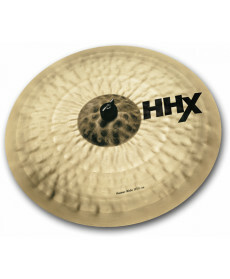 Prato Ride Sabian HHX Stage Ride 20". Material: Bronze Liga B20. Peso: 522. 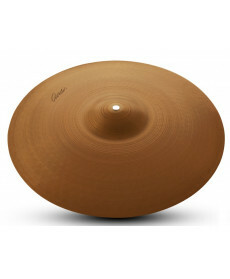 Prato Ride Zildjian 22" Avedis Ride. Material: Bronze Liga B20. Peso: 522. 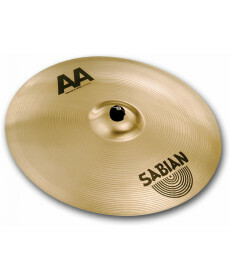 This new addition to the Zildjian "A" Family is a sonic recreation of the vintage "A" sound from the 1950´s. 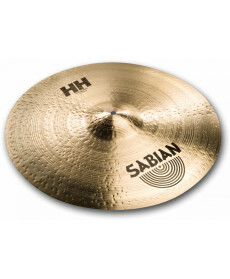 Each cymbal in this collection delivers immense musicality and features a thin, loose, played-in feel with a great balance of bright and dark overtones. 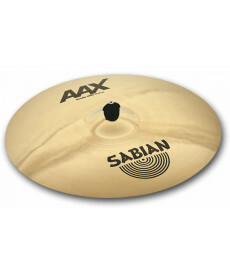 Prato Ride Sabian AAX X-Plosion Ride 20". Material: Bronze Liga B20. Peso: 522. 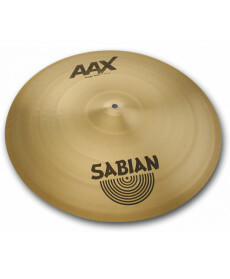 A large, raw bell boosts the crash-ability factor in a cymbal that's equally at home performing light ride or heavy crash duty.